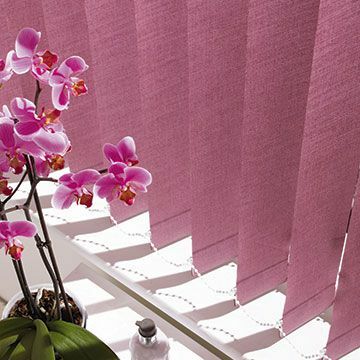 Purple Vertical blinds are a great way to inject a splash of colour into a space, without spending a fortune. Whether you plump for a light lilac or beautiful berry hue, purple Vertical blinds offer the perfect solution for controlling light and privacy in your room. Once you’ve decided to go for grape, plump for plum or lay it out in lavender, the next step is to arrange your free home appointment. During your chosen time slot, your local Hillarys advisor will show you samples of our entire purple Vertical blinds collection, before measuring up and providing a no-obligation quote. 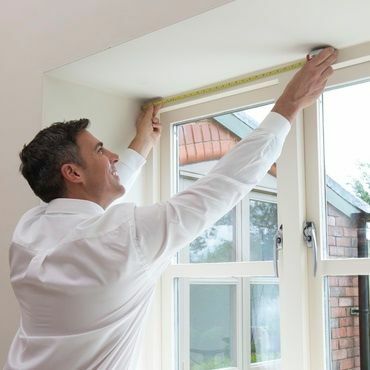 While your advisor is on hand, you can also ask them for practical advice about any awkwardly shaped windows. The good news is that Verticals blinds are ideal for unique bay or bow windows, as our bespoke curved headrails ensure a snug fit. And if you have sloping windows, they’re brilliant for these too.